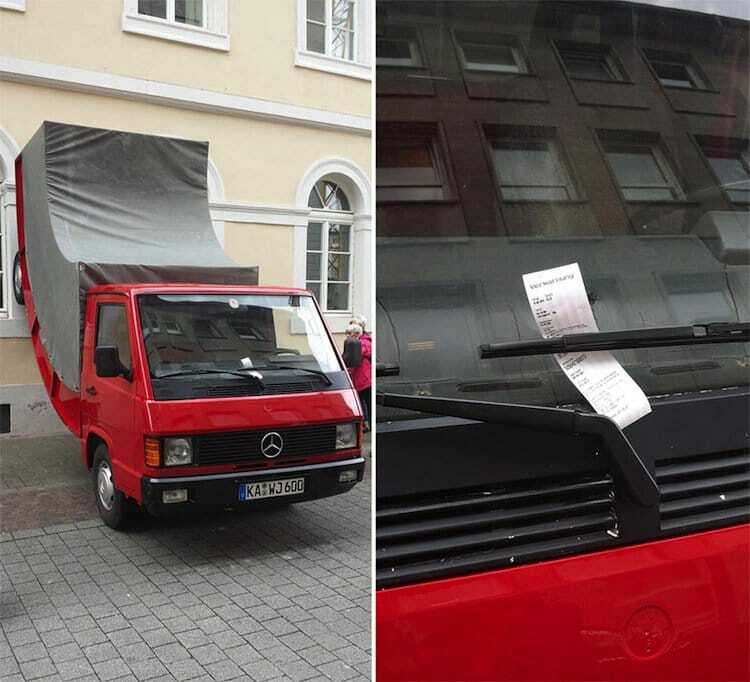 Parking officers in the German city of Karlsruhe got a bit heavy and serious recently, slapping a 30 euro parking ticket on a cool art installation. 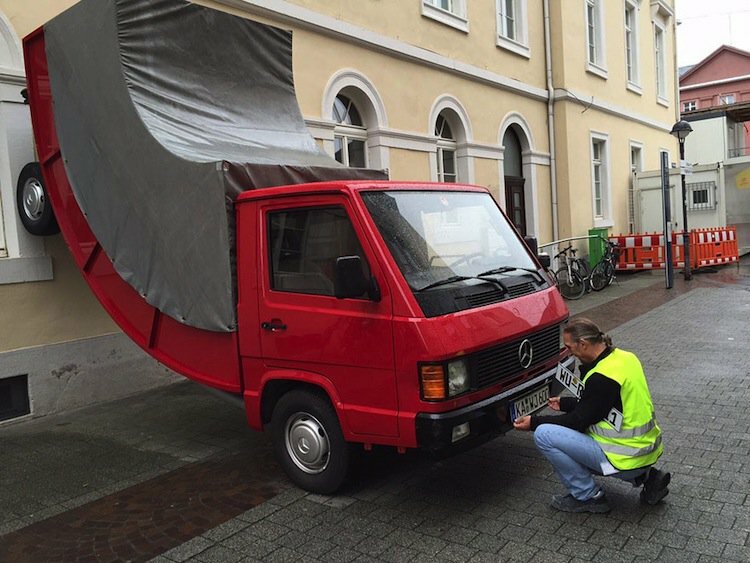 The installation, by Austrian artist Erwin Wurm, takes the form of a bent red Mercedes MB100D truck, its rear end sloping up a wall. 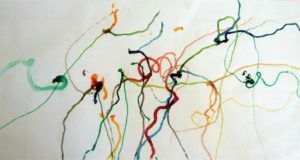 Wurm is famous for his bent vehicle pieces and he had been commissioned to create this one in celebration of the city's 300th birthday celebrations. 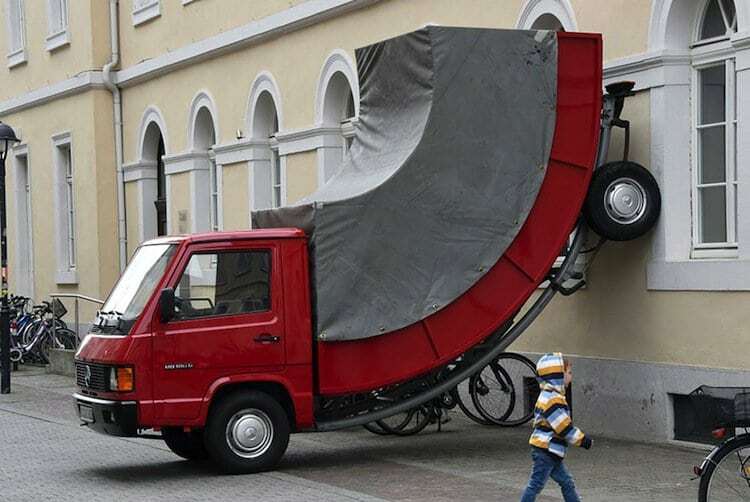 The artist says the truck was distorted into its unusual shape to show the "mundane from a different perspective". 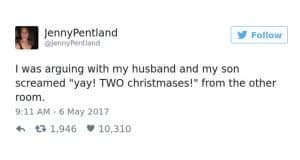 There's nothing more mundane than getting a parking ticket! We hope Wurm gets off the fine upon appeal!